This is yet another blog were Blogger lost the link to all of the photographs of the patterns that I created over the last two years. After waiting for some time to see whether the link appeared it seems I have to accept that the photographs have gone and start another blog here on WordPress. I can, of course, import all the words used in the blog and I will then have to locate and allocate all of the images. This is quite a task since I posted more or less every day over a two-year period and so it is probably simpler to leave a link to my professional Flickr account which hosts the originals of most of the images and this is below. I am not now involved in 3-D work but I want to continue making images of 20th-century (and contemporary) surface designs and where possible I will post them here with a link to my Flickr account. There you will hopefully find the originals together with a bump image. 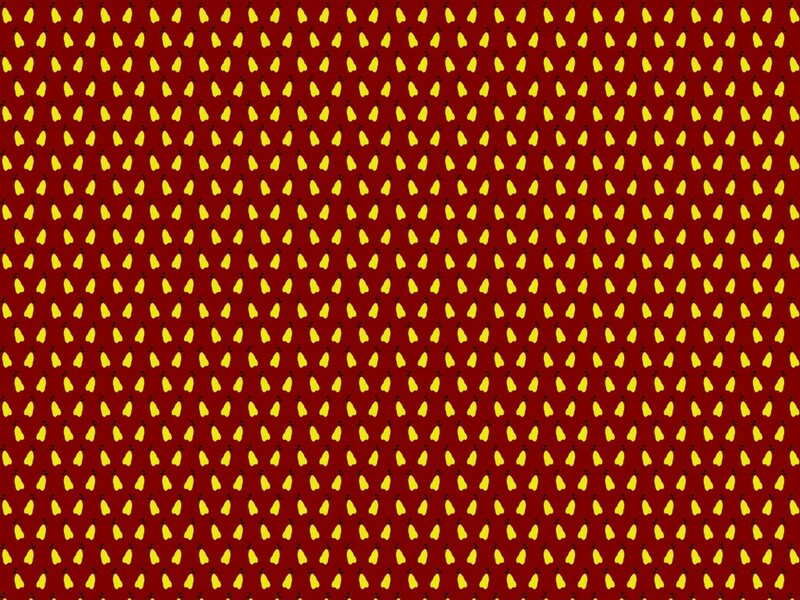 There is just one version of the heading image, a fabric design called Pears, and the image is in the Textiles set above along with a bump image and a separate link is below.